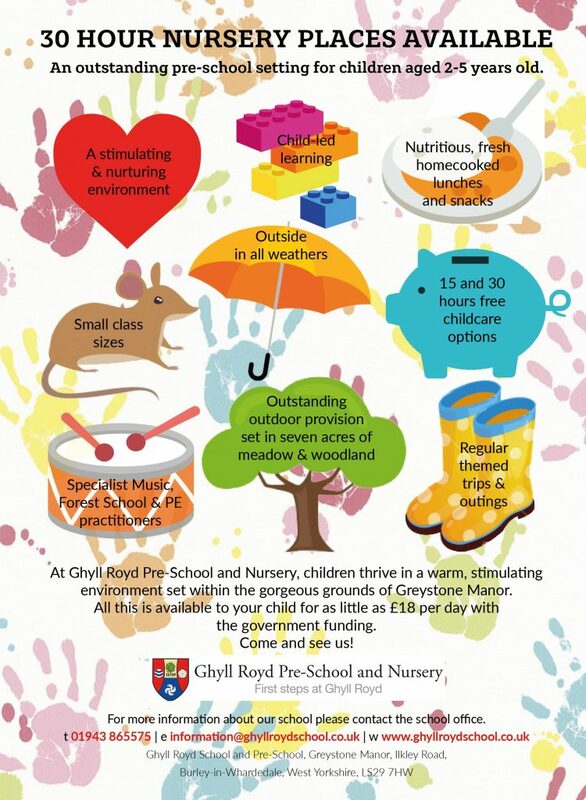 Ghyll Royd Pre-School and Nursery provides a safe and stimulating environment in which children may learn and develop. 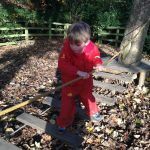 We encourage children to explore their indoor and outdoor environments, whatever the weather with an extensive range of toys and learning resources. 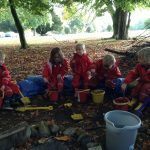 The Pre-School and Nursery is situated within the main school building and grounds called Greystone Manor and offers high quality education for children aged two to four. 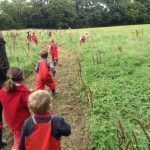 The children have access to two well-resourced classrooms, two outdoor play areas, seven acres of land and a purpose-built sports hall. 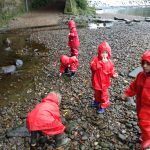 All the children have their own set of waterproofs to ensure they can take full advantage of our inspirational outdoor classroom where children’s natural curiosity and creativity is developed. 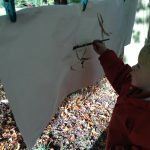 Where else can your child climb a climbing wall, hoist up toys, splash in a stream, dig for worms, look for fairies, build a den, make a potion, cycle on the roadway or build a house with bricks, all within a safe, supported and secure environment? The Pre-School and Nursery is very much a part of the school with the children accessing the main school facilities and taking part in much of the school’s daily life. Music and PE sessions are taught by specialist teachers on a weekly basis. Our highly qualified staff ensure that your child’s individual needs and interests are met through stimulating and challenging opportunities. 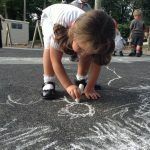 A typical day in the Pre-School and Nursery incorporates a combination of adult directed and child initiated play both inside and out. 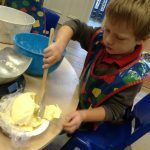 Designated times are set aside for group sessions when older children are taught the basics in English and Maths through fun and meaningful play based activities, differentiated to meet individual needs. 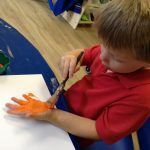 The classrooms are organised into areas of provision such as mark making, role play, sand and water, malleable materials, construction, music and ICT allowing children free access to the full range of activities.